FNG - Friday Night Gamers (Utah): ShootMania Beta 2 Coming Tomorrow! ShootMania Beta 2 Coming Tomorrow! I will be setting the server up tonight so FNG is ready to go the second the new beta client is available. 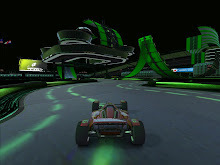 I can't wait to discover what new delights we can expect to see from SpeedMonger with the new blocks, custom object ability and the new wall jump and grappling hook action. See you tonight or tomorrow for some new ShootMania awesome! 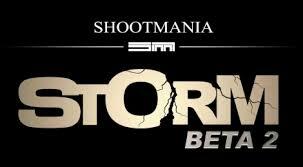 ShootMania Beta 2 Is Now Available!